The search has begun for the world’s best building, as the World Architecture Festival launches its annual global awards programme. 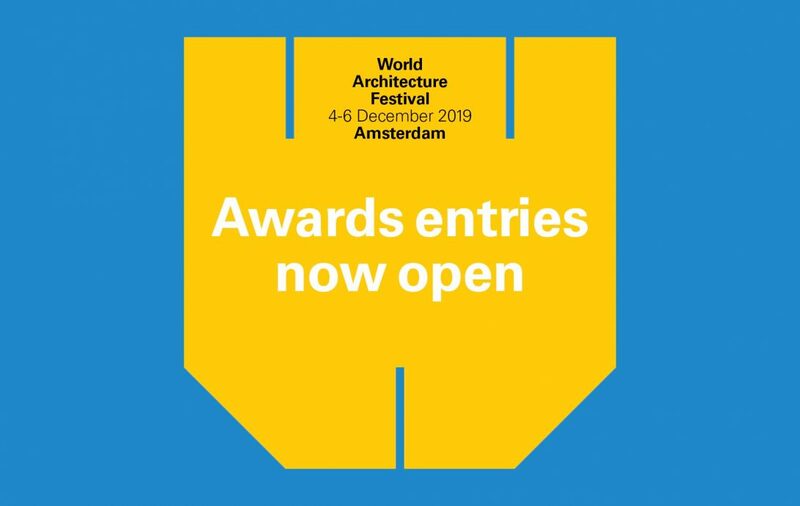 The 12th edition of the festival will take place in Amsterdam from the 4th to 6th December, where more than 550 architectural and design practices from over 68 countries are expected to compete for category and overall prizes. Alongside the World Architecture Festival sits its sister festival; INSIDE – World Festival of Interiors. INSIDE is a feast of creativity, inspiration and knowledge for the interiors industry and is now open for awards entries. Comprising the most original and exciting interiors from the last 12 months, projects can be entered across nine diverse categories. The awards programme is the largest live event of its type in the world. All shortlisted practices will present their proposals live, in front of festival delegates and the judging panels. Organisers are expecting more than 1,200 entries following a record number of more than 1070 in 2018. In addition to 33 category winners, international judging panels will choose the best building of the year, the best future project, the best completed landscape and the best interior project. This year the judging panel will consist of more than 145 judges representing 48+ countries and will be joined by some of the world leading experts including; Lesley Lokko, Viviana Muscettola, Sanjay Puri, Alireza Taghaboni, Nigel Coates, Eva Jiřičná and Annabel Kassar. 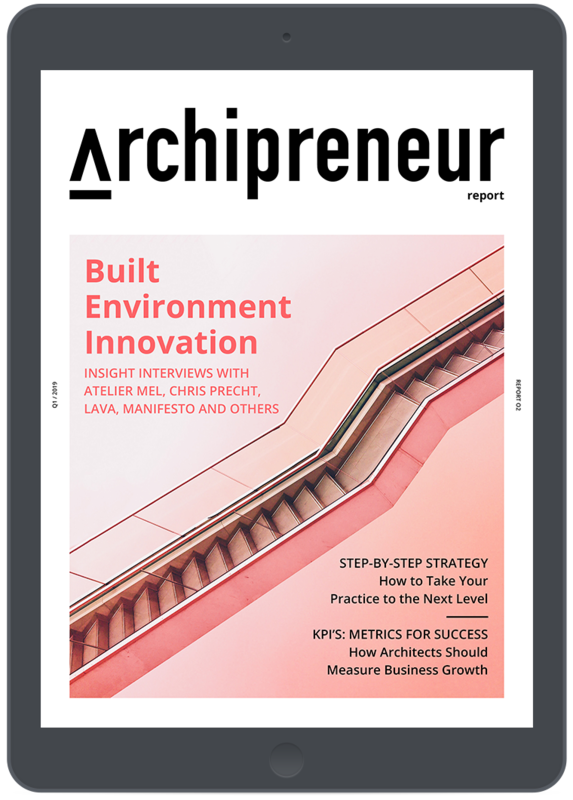 Past winners are a roll-call of significant architects from across the world including Foster & Partners, Zaha Hadid Architects; Snohetta; BIG; Isay Weinfeld; Perkins & Will; Rogers Stirk Harbour; FJMT and Sou Fujimoto. The entry deadline for WAF and INSIDE entries is the 3rd May. Submit your projects by the 12th April 2019 to receive a €100 discount. WAF Partners include Founder Partner Grohe and Headline Partners ABB Busch-Jaeger and Miele.